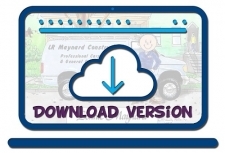 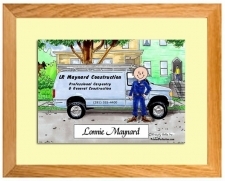 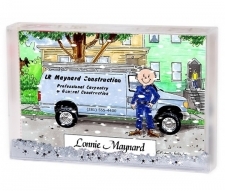 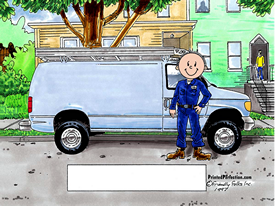 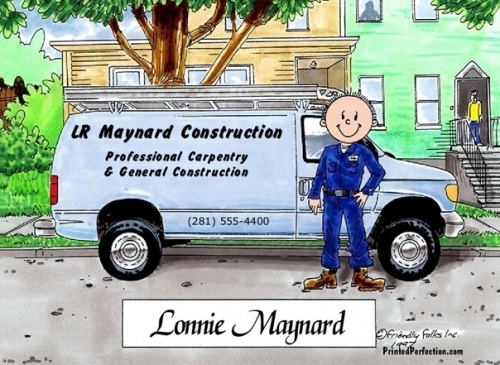 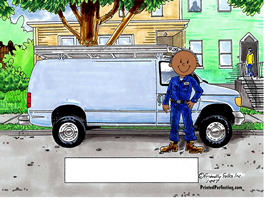 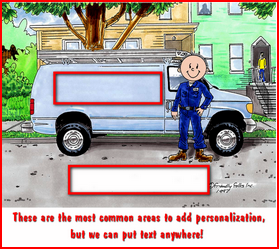 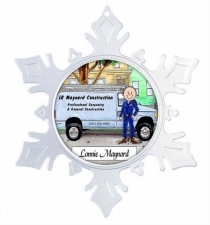 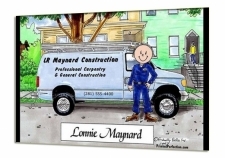 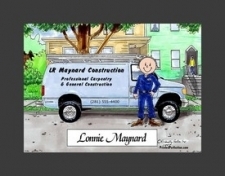 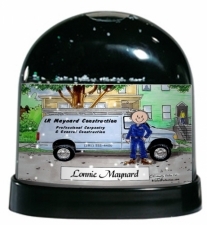 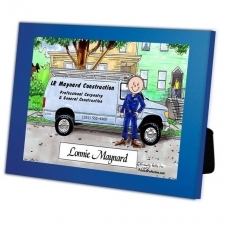 Versatile caricature for anyone that drives a service van - personalize with his name, company name or other information. 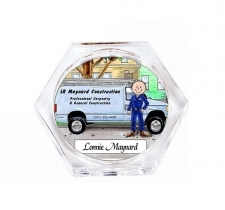 Makes a great key chain that doubles as advertisement or coffee mug or other item that sports his name and company name. He will love it!